(Polski) Rolety elektryczne z silnikiem hybrydowym Bubendorff umożliwiają 10-krotne podniesienie/opuszczenie rolety po zaniku napięcia. 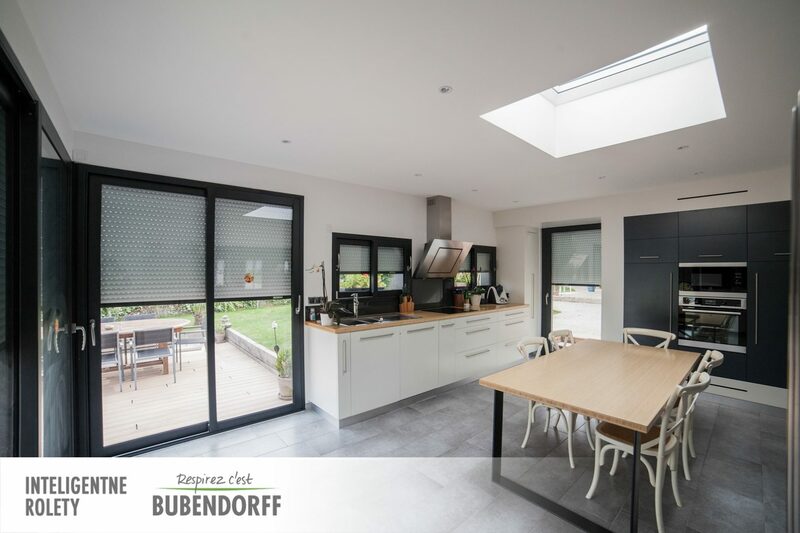 BUBENDORFF ID2 outdoor vertical roller shutters protect our houses against sun, improve comfort and acoustic insulation and protect against burglary. 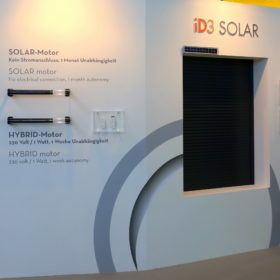 ID2 outdoor roller shutters are made of louvers filled with foam injected under high pressure which makes them serve as excellent thermal insulation protection, which traditional outdoor blinds do not provide enough of. Excellent insulation properties prevent heat loss in the winter and overheating in the summer. 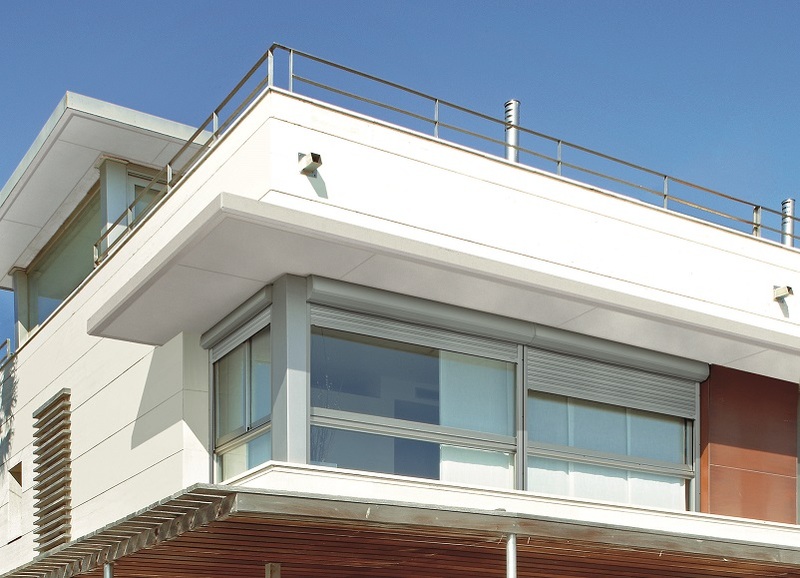 Thanks to an anti-burglary block ID2 outdoor roller shutters imrpove safety of our house. 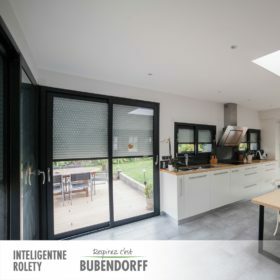 The operating system improves regulation of room temperature and provides thermal insulation regardless of weather conditions both in summer and in winter. 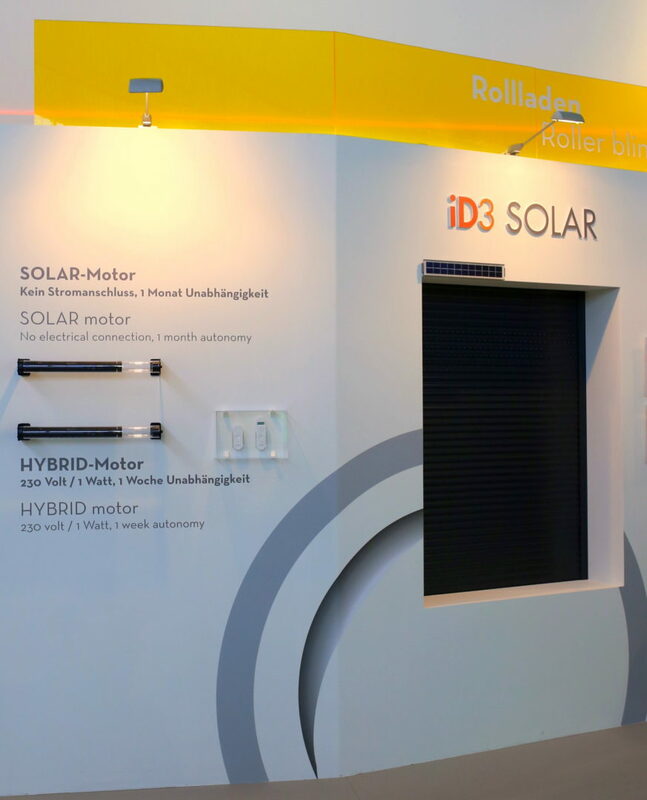 ID2 electric vertical roller shutters can be easily integrated with „smart home”systems and can be remotely controlled and managed using a smartphone, timer or weather station. 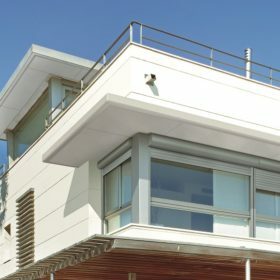 ID2 outdoor roller shutters is a unique solution which generates savings in heating and cooling down your house while simultanously improve comfort and safety of those who live there.